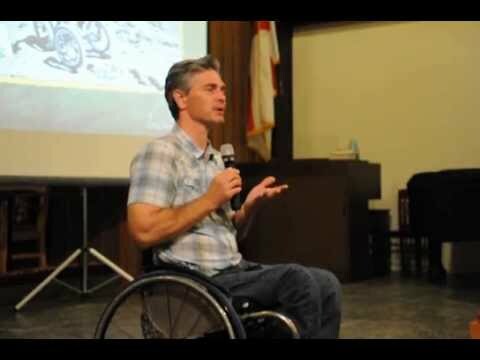 Chris Waddell is an American Paralympic sit-skier and wheelchair track athlete. 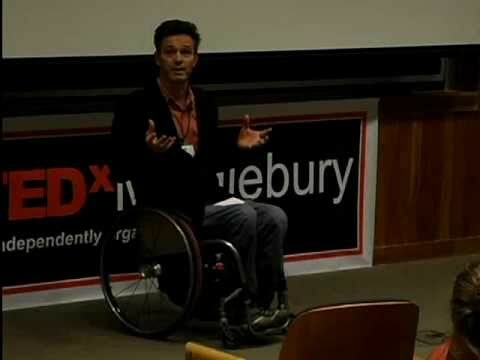 He was a promising able-bodied skier while attending Middlebury College in Vermont, before a skiing accident left him paralysed from the waist down. 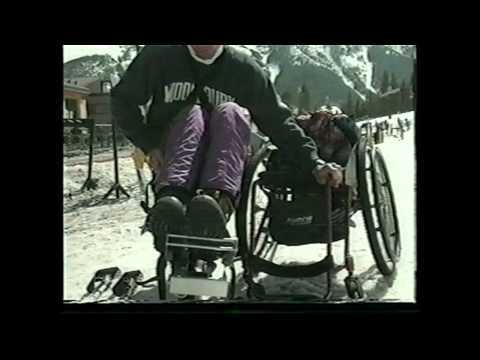 As a sit-skier, Waddell won medals in the 1992, 1994, 1998, and 2002 Winter Paralympics. As a wheelchair track racer, he represented the USA at the 1996, 2000 and 2004 Summer Paralympics. He won a silver medal in the 200m T53 event at the Sydney Paralympic Games. In 2004, he set a T53 world record time for this distance which still stands today. 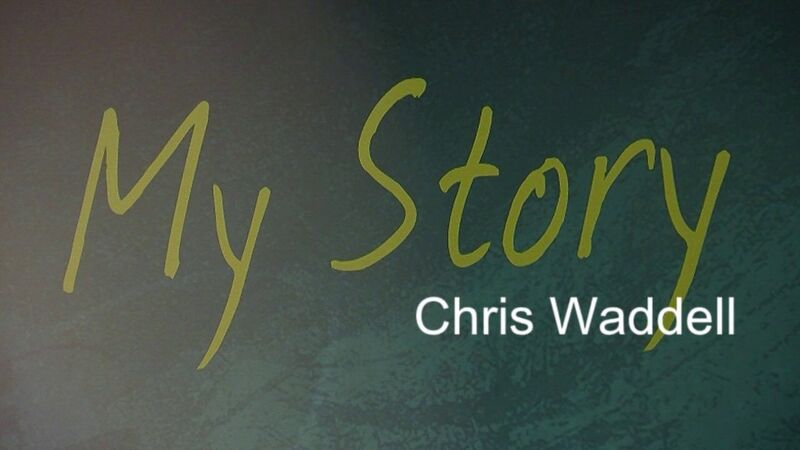 In 2006, Chris was inducted into the National Disabled Ski Hall of Fame by Disabled Sports USA. In 2010 Waddell was inducted into the Paralympic Hall of Fame. 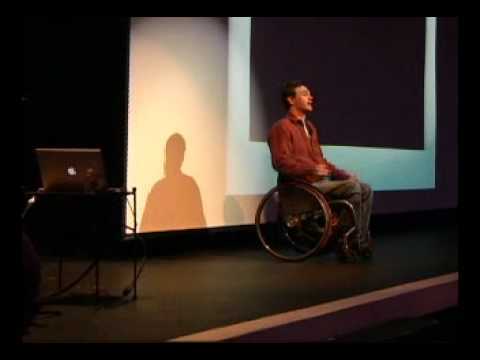 Wednesday, September 30th 2009, Waddell became the first paraplegic to climb Mount Kilimanjaro. 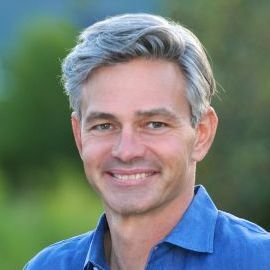 On May 5, 2010 Chris Waddell was named the 2010 Shining Star of Perseverance Honoree by the WillReturn Council of Assurant Employee Benefits to honor and recognize individuals and groups who overcome disabilities to succeed in the workplace and society. Currently, Wadell has a foundation called, "One Revolution" that is dedicated to seeing the world positively, by the use of 'Nametags' that define yourself. Carly Waddell -- 9 things to know about the Bachelor in Paradise ... She first entered The Bachelor franchise by competing for Chris Soules on Season 19.